Wood Carvings: Give your time & talent. Paintings & Drawings: Capture the spirit. Trips: Other places I visited. 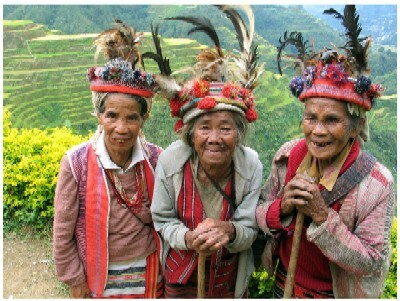 Learn about how we planned this extraordinary trip and about the amazing people of Banaue. 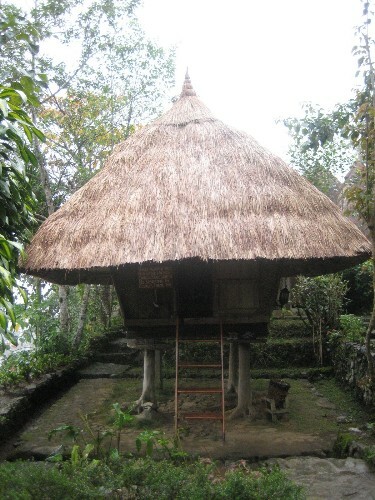 Learn how the people cherish traditional ways and welcome outside visitors. Jerick works as local guide ad helped plan my trip, arrange to have my tools made by the local blacksmiths, recommended where to stay and found someone to teach me. 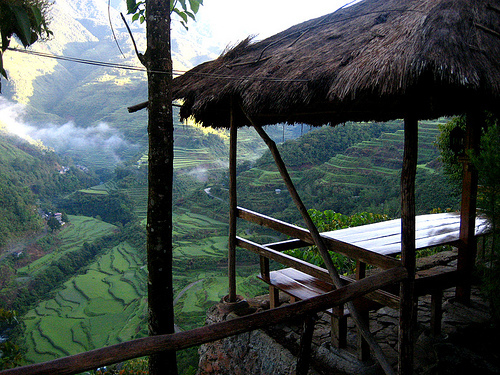 Banaue is a safe and friendly region but it is rugged and can still be dangerous. Do not try this without a local guide. I could not have done this without him.